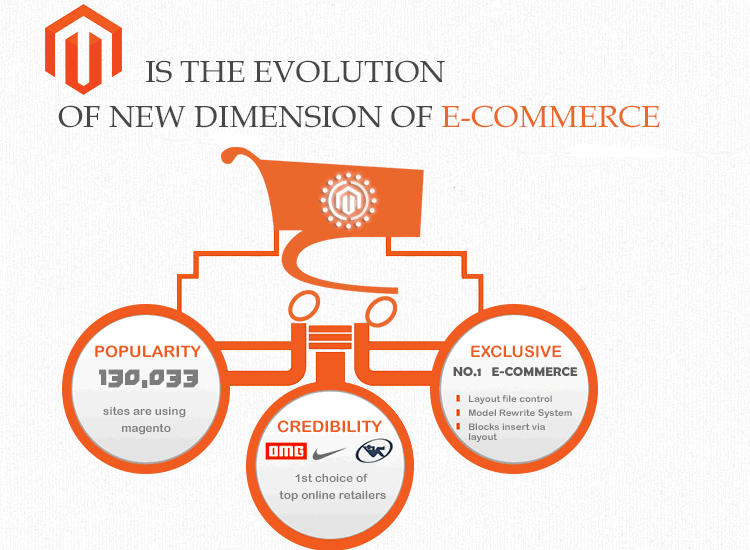 How To Clear Your Doubts Pertaining To eCommerce Website Design? Don’t come to a halt being a needle in the hay stack. Promote and get your apps unveiled. We, at Sparx IT Solutions assist our clients to get their apps discovered by the targeted audiences and increase their user base in no time. Having years of expertise in this zone, we know very well that it is vital to market your mobile apps on a regular basis in order to survive in this cut-throat competition. 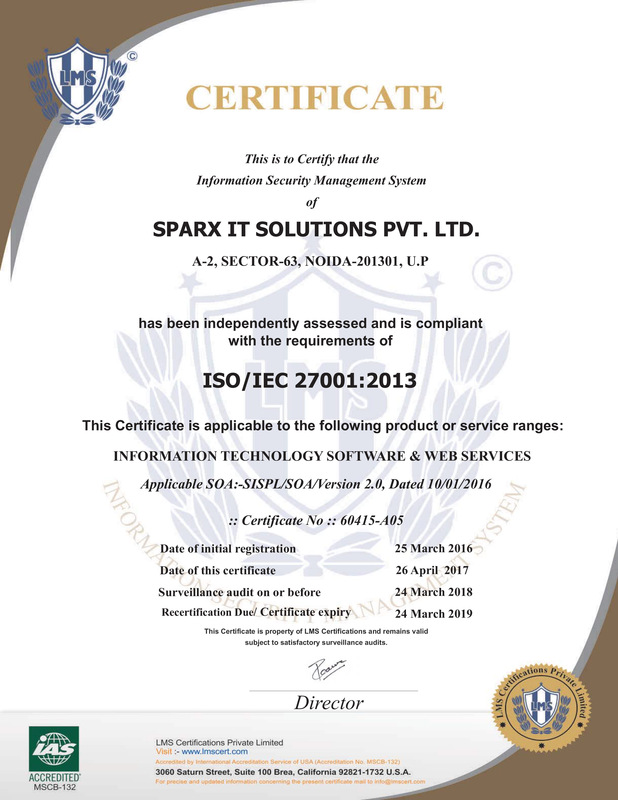 At Sparx IT Solutions, we make use of the data-driven approach to develop an exceptional marketing strategy in Boston, and analyze the performance. A synergy of transformation and technology is what differentiates us from others. Once the mobile app is successfully designed, it is essential to market the app on a larger scale for its success. Our experts gives you the precise app marketing strategy that includes step-by-step approach to launch, advertise and monetize the app by user’s expectations, competitive landscape, structuring market opportunities and challenges. We help you select the right path for consistent rise of your mobile app business. 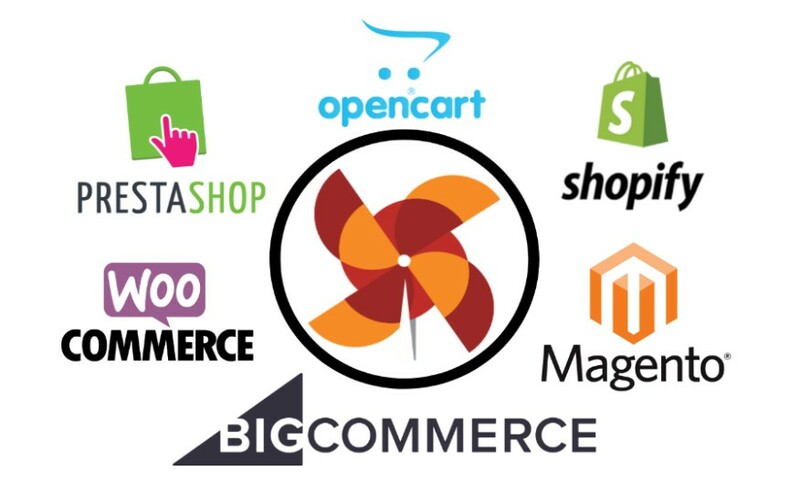 Our app marketing strategy is mainly focused on generating top App Store Optimization score. Hence, this helps us make your mobile app extremely popular in the app store and reach to the prospective audiences. We assists our clients to leverage the social media platforms efficiently in order to market their app and reach to the targeted audience in a hassle-free way. 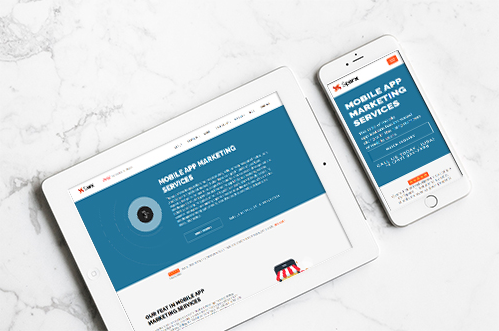 We create an easy landing page or microsite that provides detailed synopsis about your app. It comprises reviews, blogs, links to right app store and others. Our experts ensure to cite down the positive feedback received from the influential online commentators with the aim to enhance your credibility among your targeted audiences. In order to advertise your app, we utilize app referral strategy which helps to allure huge customer base in a short duration and you will require paying only for successful referrals. The ultimate way to keep ‘the buzz’ about your app is to ensure that the users use it on regular basis. We utilize behavioral design tricks for keeping the users loyal and engaged. Our trained experts not only try to showcase your app as it is no longer sufficient but also they strive hard to fixate on encounters which are just conceivable with the apps. Before starting to market your app, we first define your prospective customers. The effect of promotion becomes powerful if you allure the targeted audiences rather than all people. We regularly analyze your mobile app KPIs as it helps us gain the best insights about the performance of the app. While assessing the app’s success, we consider the most vital KPIs. ASO enhances the visibility of your app. Thus, once your app is in the app store, we make it simpler for the users to explore your app with easy title, alluring icon or apt keywords. It is a well-known fact that an effortless mobile app development is not sufficient for reaching to the targeted audiences. Right from the day of launch, your app fight against infinite apps which already exist in the app store. Thus, it is vital to take your app in limelight. 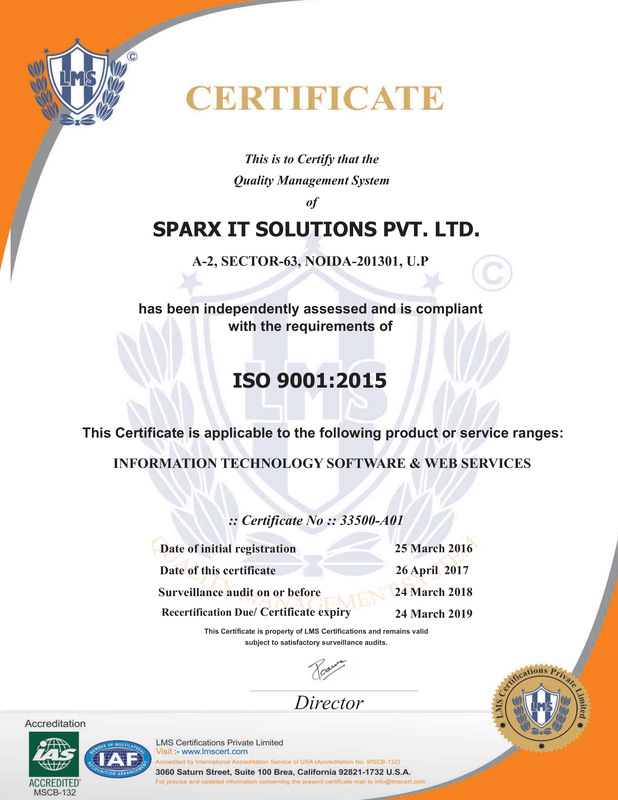 We, at Sparx IT Solutions is equipped with a highly efficient team who has expertise in creating a bustle among the users. As a reputed mobile app marketing company in Massachusetts, we make use of advanced and the latest techniques to uphold user interest. Our marketing experts provide complete help for grabbing organic traffic and increasing downloads. 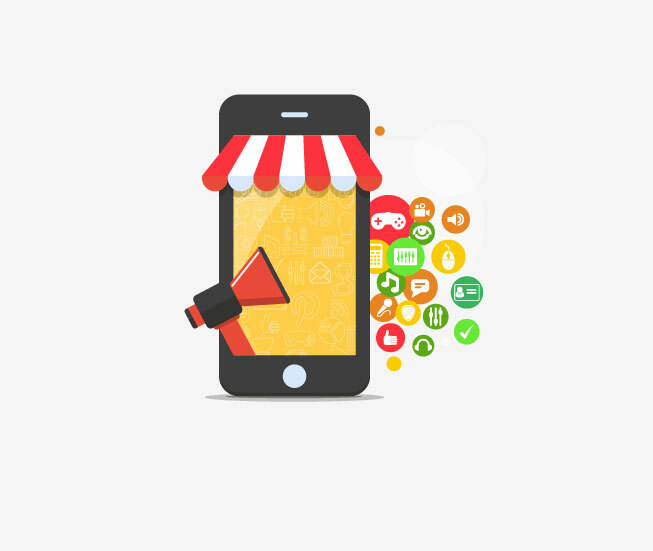 We target the actual goal of mobile marketing and functionality. Efficient app visibility and higher ranking for app search. Make the application exclusive in terms of connectivity and usage may enhance the number of targeted audiences. Having in-depth experience about the user acquisition tools, we come up with an outstanding acquisition strategy that helps us acknowledge your targeted audiences about the app. We work with you to analyze your customer’s requirements and suggest apt content, right notification models, and update frequency for accomplishing the expected goal of user engagement. Our experts make use of the latest and advanced technologies for marketing your apps in order to ensure that they deliver increased ROI. We provide complete report about the potency of the app along with the areas where there is scope for improvement. We also give suggestions for the latest updates and improvements.